The need for quality, safety, and reliability are paramount as companies strive to meet the growing global demands for secure and sustainable sources of energy. Companies in diverse industries such as oil & gas, renewable, power, nuclear, engineering, chemical, and mining require a technical services partner that is committed to helping them meet these needs. A commitment to understanding and meeting our customers' needs and expectations lies at the heart of what we do. We have served the global energy industry for decades, providing world-class services such as inspection, expediting, technical auditing, site construction support, and technical staffing. Utilizing services such as these help our customers ensure the quality of their products, processes, and assets all-the-while minimizing risks that could impact personnel safety and the environment. As your Total Quality Assurance technical services partner, we can promise you global access to experience, expertise and innovation that’s second to none. On land, offshore, on site, or in the field, you can trust us to supply technical services that add value, whatever the situation. We have decades of experience serving the energy industry, delivering quality and safety solutions on a global scale. The sectors we serve include oil and gas exploration and production, pipeline transmission and distribution, downstream refineries and chemical processing facilities, power generation, mining and mechanical processing. With staff strategically located in the world’s major industrial centers, we’re primed to be on site wherever you operate. We understand that you, your team and the inspection site could be in entirely different time zones, which is why we have developed innovative real-time reporting systems to keep you in the loop. Access our webinar series which covers important topics related to your technical quality, safety and project needs. 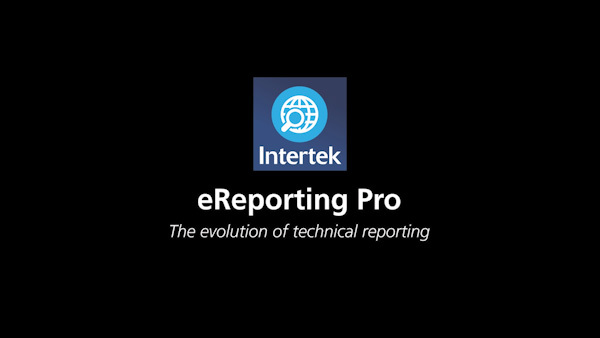 Sign up to receive more information about Intertek's Technical Inspection Services.